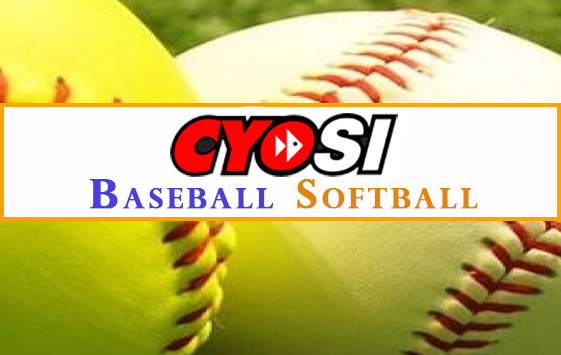 Thank you all for being part of the CYO community. 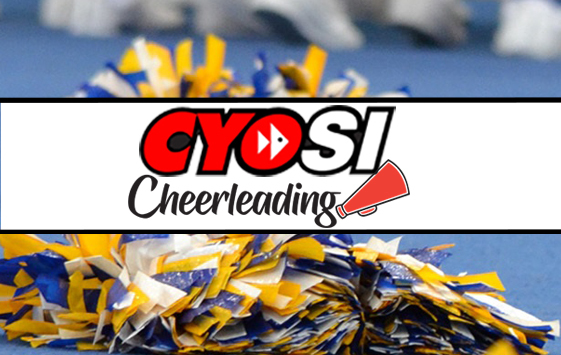 It is through the commitment, time and effort of our volunteers and participants that we are able to achieve the CYO mission. 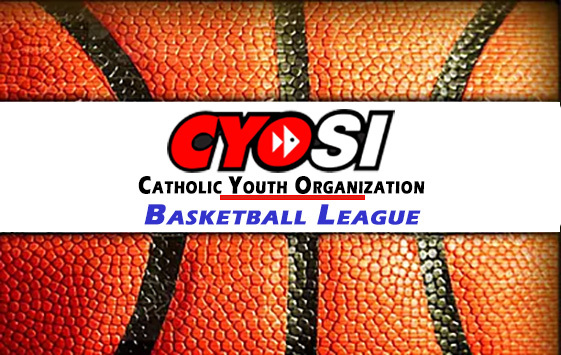 This Staten Island County CYO League website is sponsored by the NY Archdiocese Catholic Youth Organization with the intention of enhancing the CYO experience for all involved.